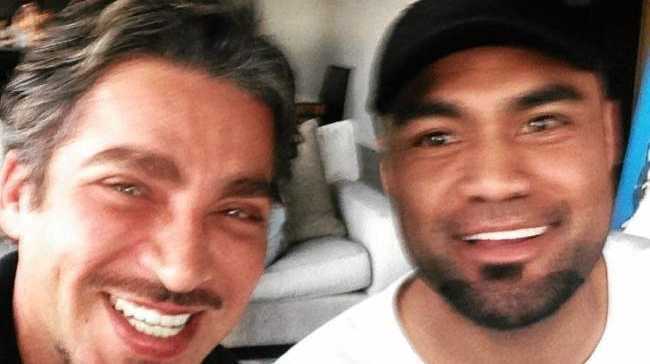 A LOCAL man charged with shooting the son of underworld heavyweight Semi "Tongan Sam" Ngata in Coffs Harbour will face a Sydney court next month. Peter Maryvale appeared in the Coffs Harbour Local Court on Monday on allegations he shot Nim Ngata, the son of Semi "Tongan Sam" Ngata, on the night of February 10 last year. 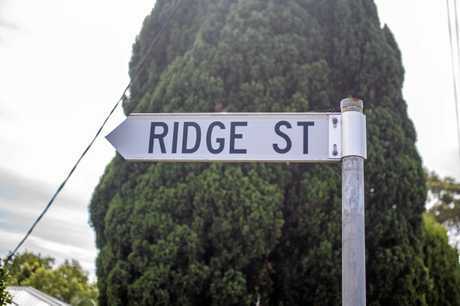 Ngata was shot in the hand and shoulder while sitting in a vehicle on Ridge St in Coffs Harbour, according to police. He was then allegedly dropped off at the Coffs Harbour Health Campus at around 6.30pm and underwent surgery. A former Nomads bikie, Ngata was on bail pending an appeal for affray, assault and traffic charges at the time. Ngata's father, who was also the victim of a shooting in Sydney months earlier, travelled up to be by his son's hospital bed. Maryvale will remain in custody and face Sydney Downing Centre via audio visual link on February 27 for the charge of discharging a firearm with intent to cause grievous bodily harm.